What is a cookie consent? Do they affect user experience? 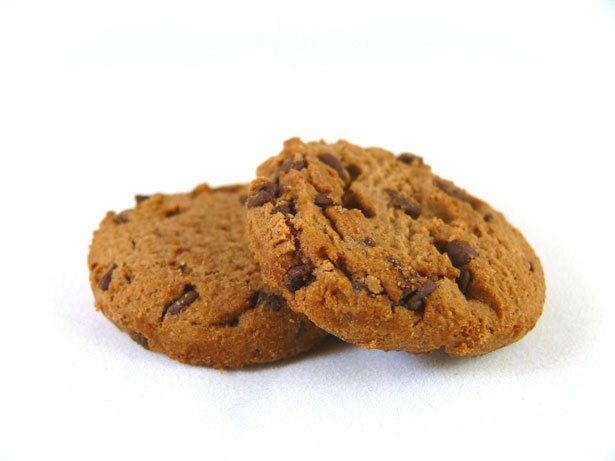 In this article, our objective is to get an answer these two questions: What is a cookie consent? Does it affect user experience? To start with, we should know what a cookie is. Cookies, not those you eat with your milk, are messages that different web servers pass to your web browser. This happens when you visit different and various sites on the internet. Your browser then stores each message in a small file called cookie.txt. Eventually, when you request another page from the server, your browser will then send the cookie back to the server. These cookies provide and give away for websites to know and recognize you, your choices, and keep track of your preferences. The GDPR, General Data Protection Regulation, is a known ePrivacy regulation. 1. Consent – the individual should be able to provide clear and straightforward consent for you to make use. In that way, you can process their personal data for a specific purpose. 2. Contract – the processing is necessary for a contract that you have with the individual. Taking careful and specific steps before entering into a contract is important and necessary. 3. Legal obligation – the processing, of course, is necessary and important for you to comply with the law. 4. Vital interests – accurate processing is essential to protect someone’s life and privacy. 5. Public task – the processing is necessary for you to perform a task in the public interest. It is also important for your official functions, and the task or function should have a clear basis in law. 6. Legitimate interests – viable legitimate interests or the legitimate interests of a third party is another important reason for processing, excepting that there is a good reason to protect the individual’s personal data and privacy which will nullify those legitimate interests. This model or type just basically informs the user that cookies are active and in use in the site. The users’ only choice is to either accept the cookies or just navigate away. The Soft opt-in may tend to look a lot like Information Only. However, the significant difference is that cookies are blocked or may not appear on the first arrival to the site or the landing page. They will consider any further user interaction in the site, such as clicking on a link, mostly to a second page. This may then work as consent, and normally set cookies on the second page. With this model or type, you may have to block the cookies until users perform a specific or required action that will signal to their acceptance of cookies. The action should only be specific to signify that acceptance. Basically, this means they have to tick or choose a box or click a button or a link that says ‘I accept cookies’ or anything similar. As the description and name suggest, this one is a hybrid or mixed type approach. They basically just apply different models to different types of cookies based on their use and according to their purpose. A good example would be using an Implied Consent for web analytics and another Soft Opt-in for any third-party advertising. Typically, the “first-party” cookies, but not “third-party” cookies are allowed according to the default settings of your Web browser. The websites you visit create first-party cookies. They keep track of your personal preferences and the current session as mentioned above. Websites tend to create third-party cookies other than those that you are currently visiting. An example is a third-party advertiser on that same site. The purpose of these cookies is usually and basically just to track your surfing habits and practices. This may be a reason why third-party cookies are considered an invasion of privacy. This is also considered to be riskier compared to cookies that are of first-party. Your Web browser can be configured and set so that only first-party cookies that come from the originating sites are maintained. You can set the configuration settings in order to prevent those cookies from being kept and stored in your computer. However, that strictly limits the Web surfing experience. To configure settings, search and look for the cookie options in your browser in the Preferences or Options menu. Cookies and cookie consent are there for a reason. They do not just pop-up and hang in there to bother you or keep track of your data. If you are eager to learn and know more about a cookie consent, we assure you they are easy to decipher and understand as well.